GREAT LOCATION! 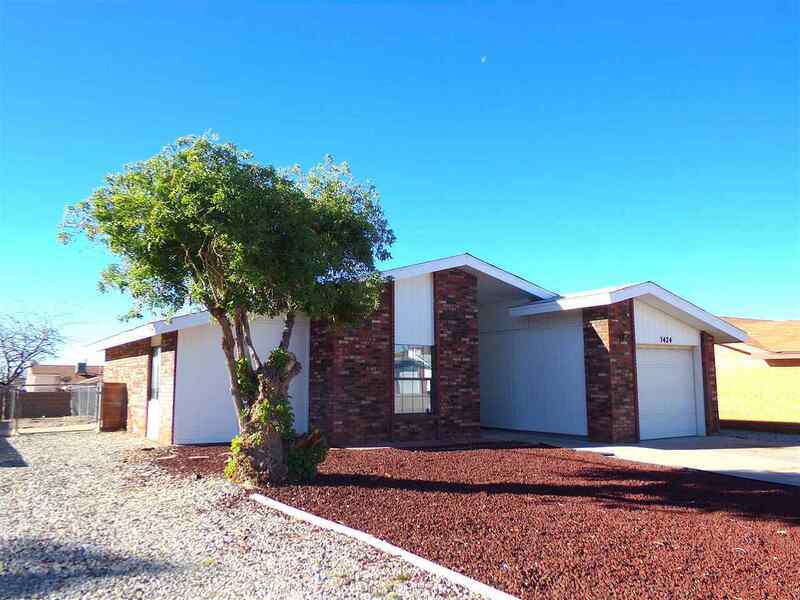 This 3 bedroom, 2 bath home is great for all! Conveniently located near the Betty Dare Center and schools. The open floor plan and vaulted ceilings with skylights make this home bright and sunny. A fireplace is the perfect place to snuggle around on chilly evenings. The low maintenance front yard makes for hassle free weekends. RV parking at the side of the house provides plenty of room for all of your toys. Call today to schedule your own private showing.